The Alerta Bubble 2 Overlay Alternating Air Mattress System is an excellent and affordable option to help prevent pressure sores in low risk patients, but after long term use, a spare mattress pad may be necessary to maintain hygiene and pressure relief. 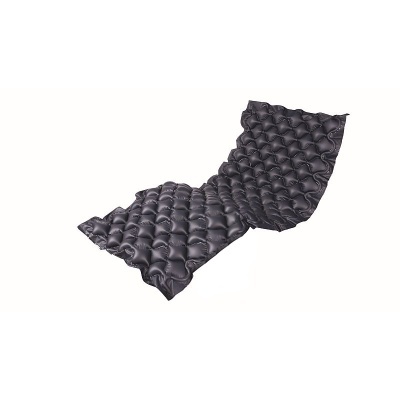 This Replacement Mattress Pad is ideal if your original mattress has developed a leak, allowing you to replace the mattress while retaining your original pump. This is a spare part, and is not supplied with the pump required for full functionality. Please note: This is a replacement part only, including only the mattress pad and not the pump required for functionality.